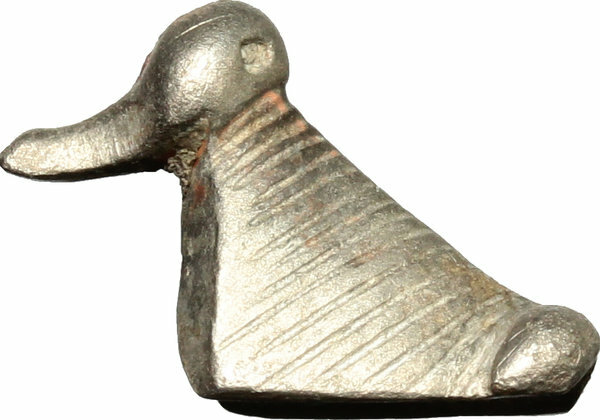 Antiquities 660 Silver decorative element in the shape of duck. 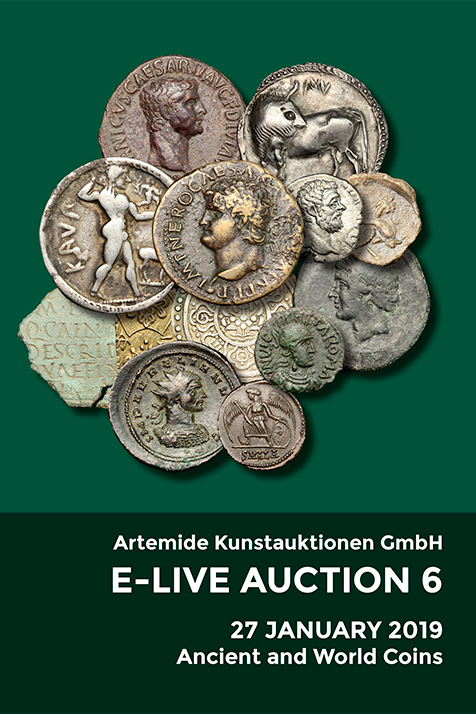 Celtic, Danubian Region, 2nd century BC - 1st century AD. 9 x 10 x 5 mm.